Playing for Maharashtra in Indian domestic cricket Ankit Ramdas Bawne born 17 December 1992 is an Indian cricketer who is A right-handed middle-order batsman with a first-class average of more than 50 runs and he has also represented India Under-23s and West Zone. It was just only a week after his 15th birthday in 2007 against Karnataka. Bawne made his first-class debut He won the ‘Best Under-15 Cricketer’ award at the BCCI Awards in 2009. Bawne averaged at 60.30 in 2012–13 at Ranji Trophy making more than 600 runs including five fifties in continuous succession. He made 58 and 55 against Delhi and an unbeaten score of 155 against Karnataka. He was also selected in West Zone squad for the year 2013–14 Duleep Trophy in which he had batted at number 3 and made an unbeaten score 115 against South Zone. 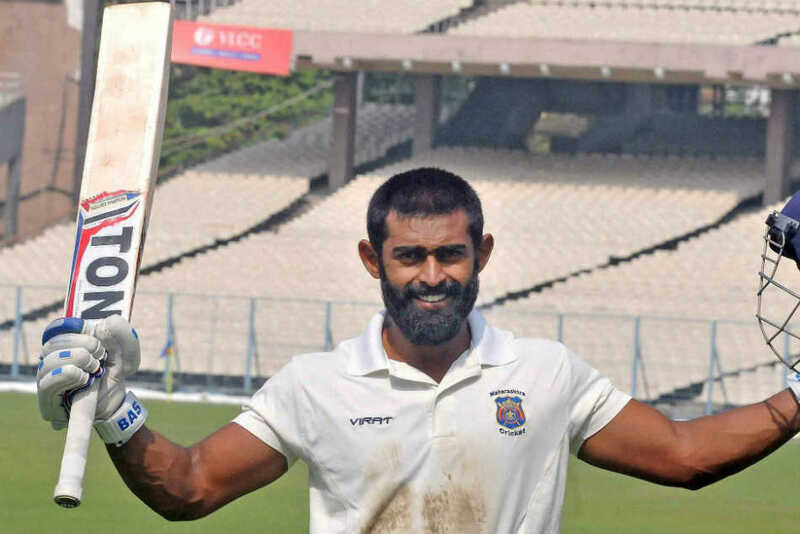 Bawne was among the top run-getters in the year 2013–14 Ranji Trophy with 731 runs at an average of 66.45, helping his team reach the Ranji final for the first time since 1992–93. He also scored 84 runs in the quarterfinal match against the defending champions Mumbai after Maharashtra and helped Maharashtra to win the match and knock out Mumbai. Then He followed it with 89 runs against Bengal on a difficult pitch in the semi-finals. 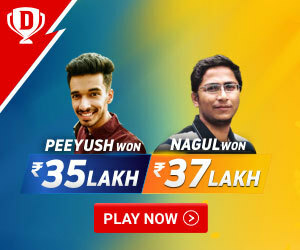 In the final match played against Karnataka, he had scored 89 and 61 thus becoming one of the very few players to score four fifty-plus scores in addition to Ranji Trophy knockout stage. Ramdas Bawne had also played for West Zone in the year 2014–15 for Duleep Trophy and topped for his team with 105 against East Zone. Again In 2014–15 at Vijay Hazare Trophy, Bawne scored 297 runs in 4 consecutive matches at an average of 297 and striking rate of 86. His knocks also included 102 not out against Baroda, 78 not out against Mumbai and 110 not out against Saurashtra. Maharashtra won the match and qualified for the knockout stage for his 100 not out against Vidarbha in the final group match. In the 2016–17 Ranji Trophy Ankit had made a 594 runs partnership with Swapnil Gugale, the second-highest partnership in the world of first-class cricket and also the highest partnership in the history of the Ranji Trophy.at February 2017, he was bought for 10 lakhs by the Delhi Daredevils team to play for 2017 Indian Premier League. 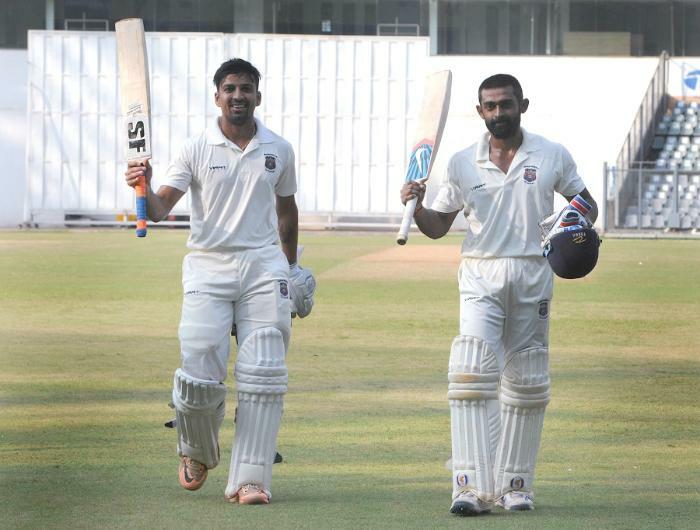 Ramdas in the 2018–19 Vijay Hazare Trophy was the leading run-scorer for Maharashtra team, with 328 runs in seven matches and In October 2018, his name was there in India A’s squad for the 2018–19 Deodhar Trophy. In domestic circles, Bawne’s technique was widely praised for His ability to adapt to tricky situations quickly which has made him one of the batting mainstays of the team. His breaking season came in the year 2012-13 when he had averaged over 60 with five fifties on the sheet. Then after he hasn’t had to look back with impressive performances coming in the following years as well. Ramdas made his First-class debut in Maharashtra v Karnataka at Ratnagiri, on Dec 25-28, 2007 and his Last First-class at Maharashtra v Gujarat at Pune, on Dec 30, 2018 – Jan 2, 2019. List A debut was Gujarat v Maharashtra at Rajkot on Feb 15, 2009, and Last List A was India A v England Lions at Thiruvananthapuram, Jan 25, 2019. coming to short cricket his T20s debut was Bengal v Maharashtra at Hyderabad (Deccan) on Mar 14, 2011 and Last T20s Baroda v Maharashtra at Rajkot on Jan 13, 2018.